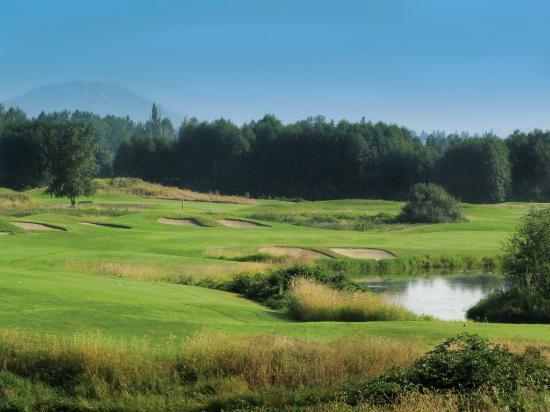 Heron Lakes Great Blue, Portland, Oregon - Golf course information and reviews. 9/10 - Arguably the toughest course in the Greater Portland area and without a doubt the best deal! 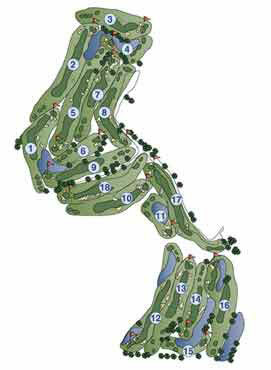 Add a course review for Heron Lakes Great Blue. 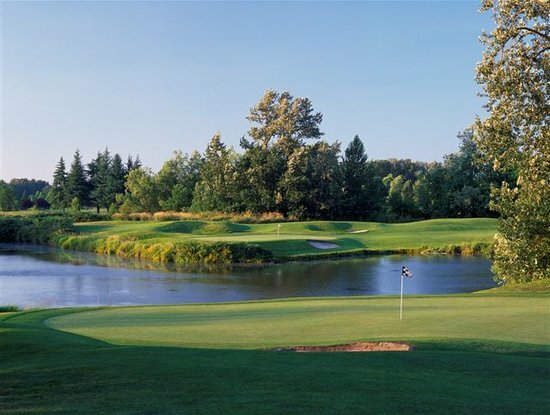 Edit/Delete course review for Heron Lakes Great Blue.